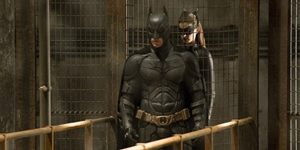 First TV spot for ‘THE DARK KNIGHT RISES’ has come out and it offers some great, new footage. Bruce Wayne is clearly in for a hell of a ride in this film. Check it out below. ‘THE DARK KNIGHT RISES’ hits theaters July 20th, 2012.